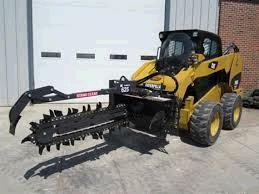 * Questions on our trencher att. bobcat 4ft 03 rentals? Please call us!